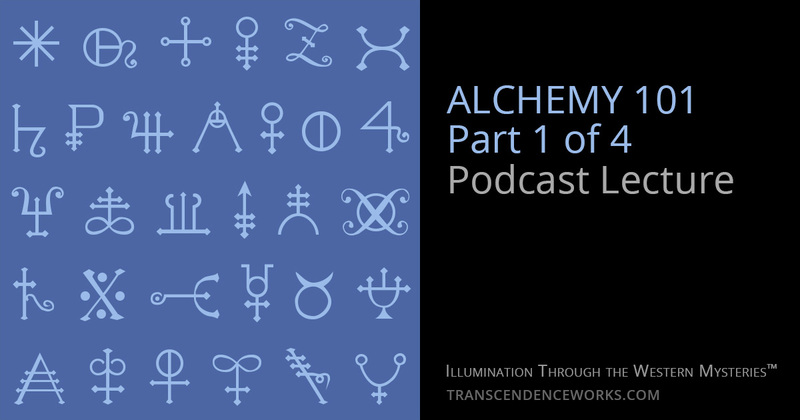 Part 1 of the Alchemy 101 lecture covers introductory information about definitions, concepts, and practical applications of ancient alchemical understanding. This lecture is for those interested in learning about real practical alchemy and its application as a spiritual path. As an ancient divine science, it is not something in which many people have received proper or effective detailed instruction. Real alchemy, as an ancient illuminatory art, works as a kind of lock and key, which opens the doors to confecting true quintessences for use in spiritual growth as well as elucidating many aspects of deeper and more effective magical practices than many of those currently taught in popular circles today. This Primum Ens process of plant alchemy, a vital part of Prima training, is a simple yet powerful method used for quickly and reliably obtaining truly alchemical quintessences from the plant kingdom. True quintessences offer a range of benefits towards the goal of spiritual illumination through the Western Mysteries. As the first lecture/workshop in this series, Alchemy 101 lays solid groundwork to approach the subject, gives a path of practical understanding, and enables deeper levels of knowledge in the realms of alchemy and magic.